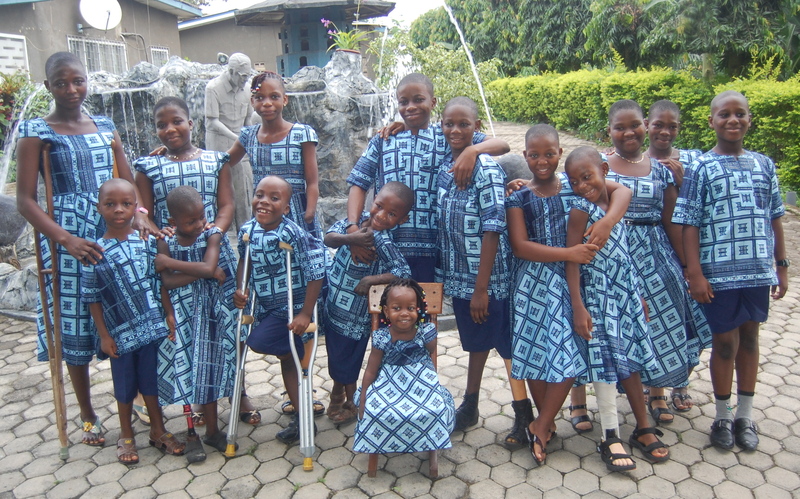 Your support is essential for the OTC to be able to continue to help the handicapped children and adults in Ghana. If you want to to donate from another location please contact us and we will be very happy to discuss the best option with you. 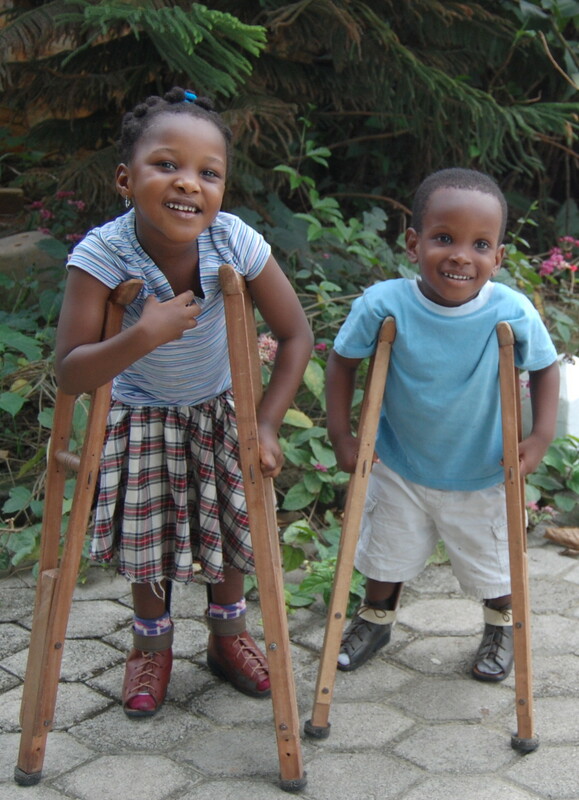 Your contribution will truly make a difference.